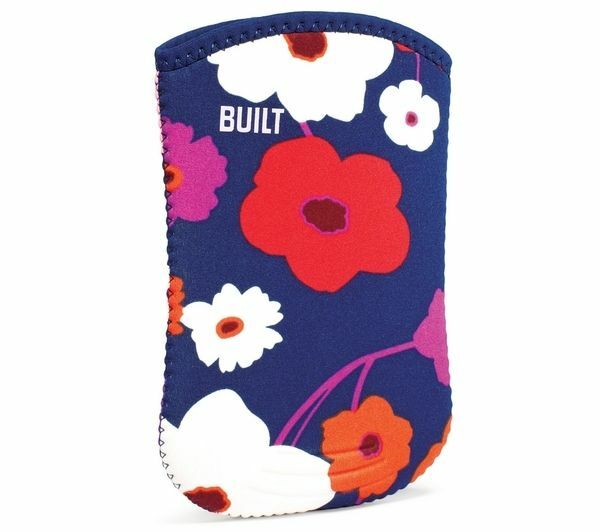 Keep your eReader protected from knocks and scratches with the Built Kindle Case. A tough yet lightweight neoprene material protects the delicate body of your Kindle and features a cosy inner lining that helps safeguard your screen from any possible scratches. The hourglass shape provides instant protection, which allows the Kindle to sit snugly in the case, lessening the chance of the Kindle moving around or sliding out. Enjoy your Kindle with the cosy armour that the Built Kindle Case provides!